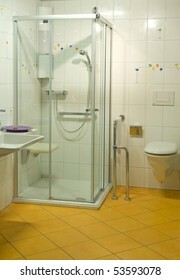 Nancy Dressel, Germany. 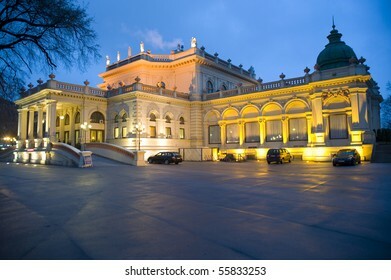 I`ve been a photographer for many years. 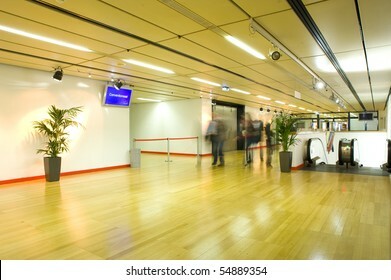 Since 2006 I work as a stock - photographer for different microstock agencies. 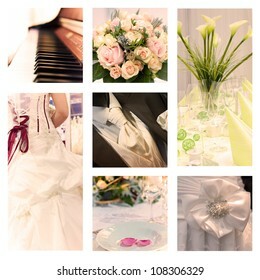 1,161 stock photos, vectors, and illustrations are available royalty-free. 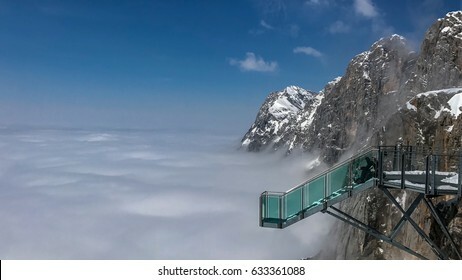 Observation deck at Dachstein/Hunerkogel mountain glacier in the Alps located at Steiermark, Austria. 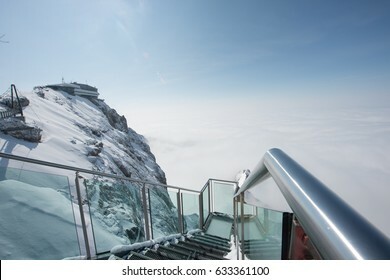 Image of the Stairway to Nothingness on the top of the Dachstein Mountain. 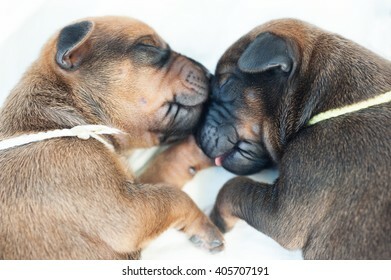 Two cute Rhodesian Ridgeback puppies sleeping together head to head. The little dogs are one week of age. 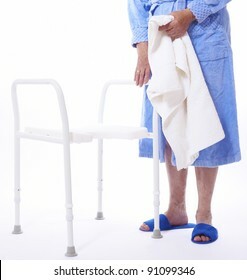 Image taken isolated over white background. 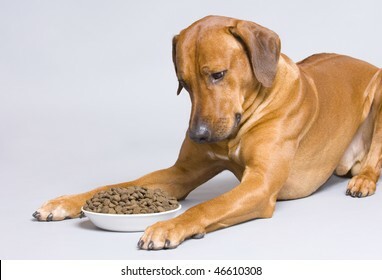 There are purebred pets. 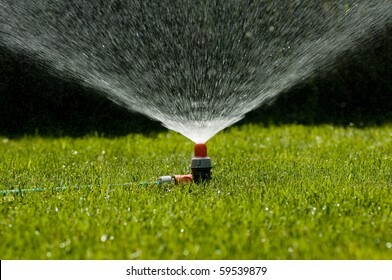 Closeup image of a garden sprinkler on a sunny summer day during watering the green lawn in garden. 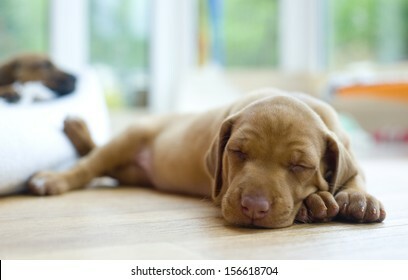 Cute little Rhodesian Ridgeback puppy sleeping on the ground. The little dogs are four weeks of age. Adorable Cockerpoo puppy. 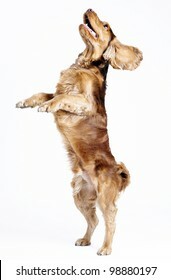 It is a mixed dog breed between Cocker Spaniel and Poodle. The little pet is eight weeks of age. 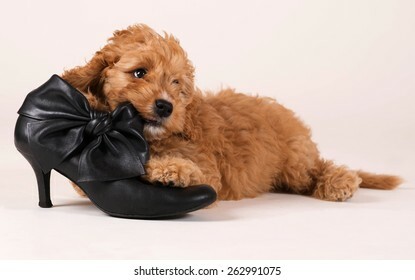 The puppy is lying beside a black shoe. 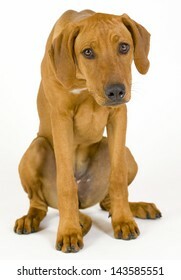 Sad looking Rhodesian Ridgeback hound dog. 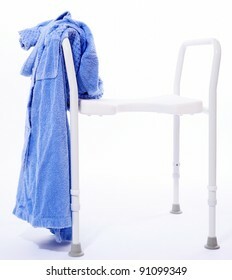 Image taken in front of white background. The female dog is looking depressed and full of fear. 5 month old pet. 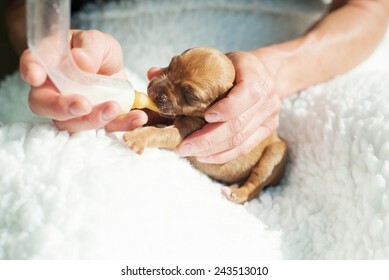 Newborn whelp fed with a small bottle of milk by human hands. 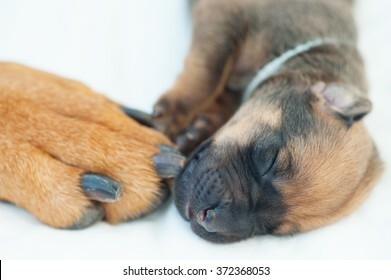 The little puppy is one day of age. 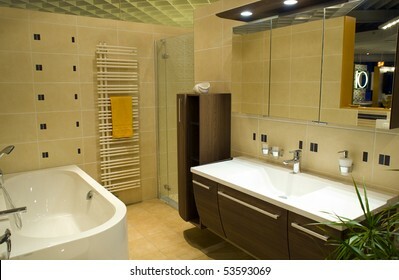 Image in front of white background. 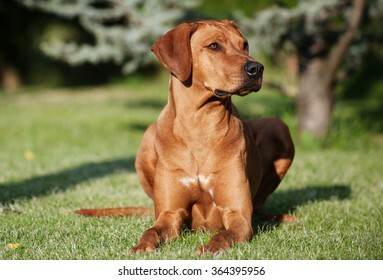 It is a purebred Rhodesian Ridgeback dog. 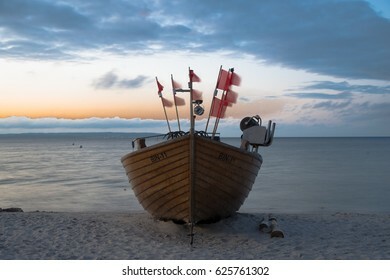 Beautiful old sail ship on the beach. It is a kind of landmark at the Baltic Sea in Binz on Ruegen island, Germany. Image taken as a long shutter at sunset. 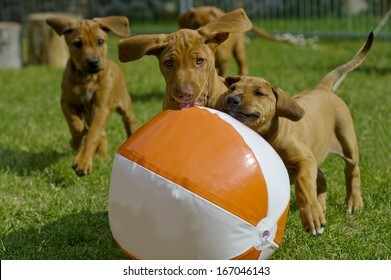 Cute little puppies playing together with a big water ball in garden. 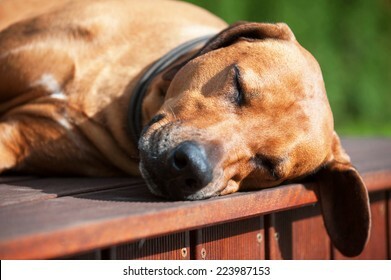 Beautiful Rhodesian Ridgeback dog is sleeping outside in the sun. 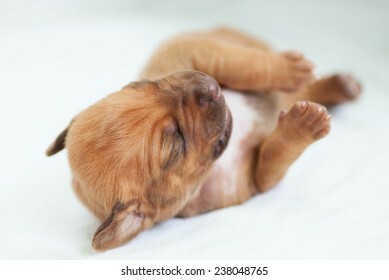 The cute dog is lying down and snoozing with closed eyes. 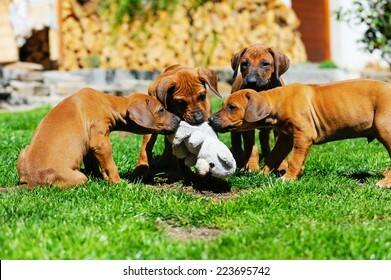 A litter of beautiful Rhodesian Ridgeback puppies are playing with a dog toy in backyard. 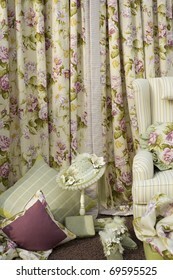 Image taken on a sunny day in summer. 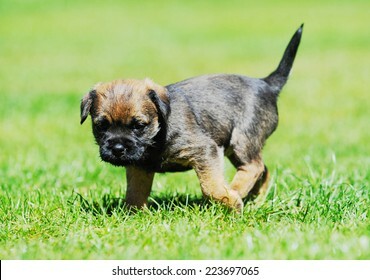 Cute little Border terrier puppy. 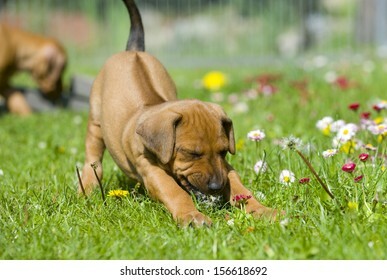 The little dog is playing in the garden. The puppy is 5 weeks of age. 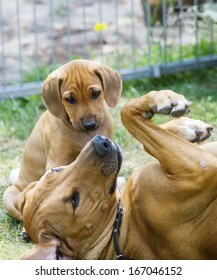 Beautiful Rhodesian Ridgeback female dog is teaching her offspring gently. 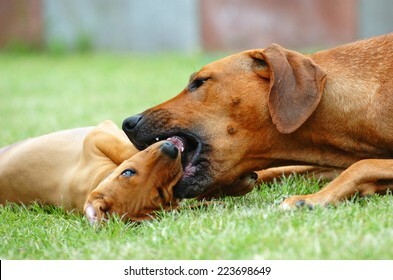 The mother is biting the puppy in its muzzle to socializing it. 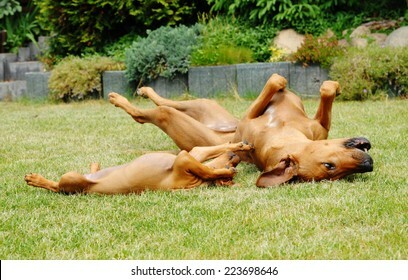 They are rolling together on the green grass in garden. 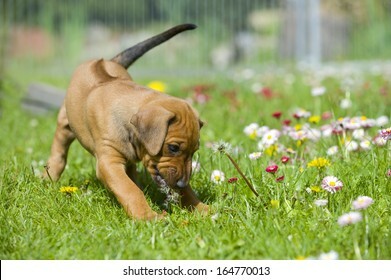 Cute little Rhodesian Ridgeback puppy playing in the grass in garden. 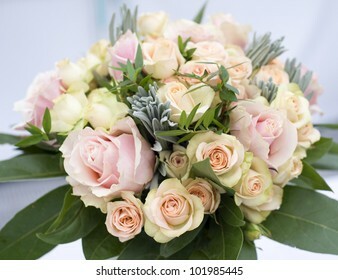 It is biting in a flower and has a funny expression in face while stretching the whole body. The little dog is five weeks of age. 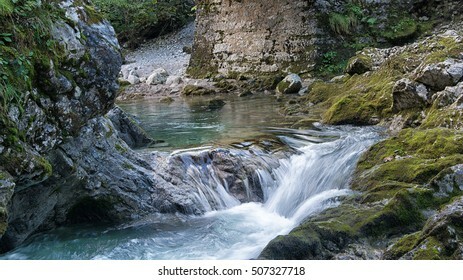 A beautiful waterfall at the Austrian alps. 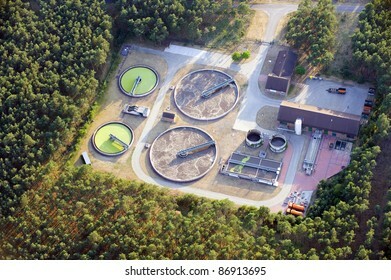 Long exposure image with flowing water. The water comes out of the mountains and has drinking quality. Beautiful and sensual young woman is eating a citrus fruit. 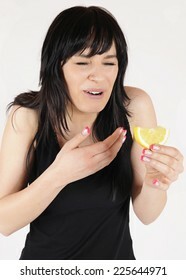 Because of the sour she has a funny expression in her face. She makes a grimace. 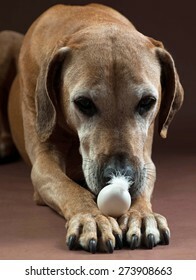 Beautiful old Rhodesian Ridgeback female dog with an egg. 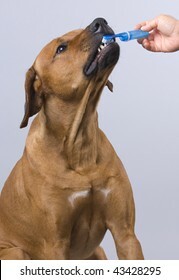 The brown hound is lying with an egg on its front feet. 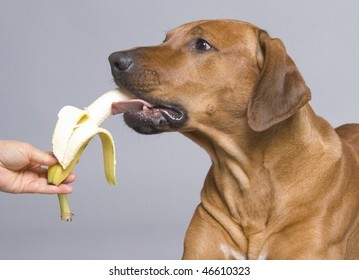 The dog is straight looking on it. 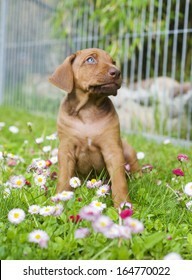 Adorable little Rhodesian Ridgeback puppy playing in the backyard with daisy flowers. Funny expression in its face. The little dogs are five weeks of age. 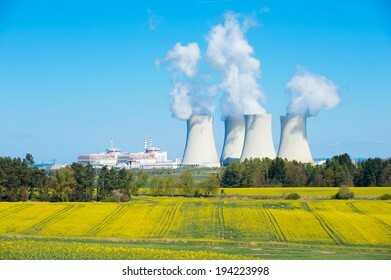 Nuclear power plant in Czech republic. Image shows the large cooling towers and nature around. 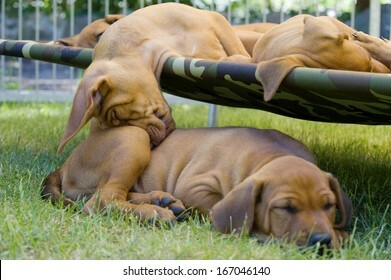 cute little puppies sleeping together outside in garden on a hammock. one of them is sleeping funny on another one. 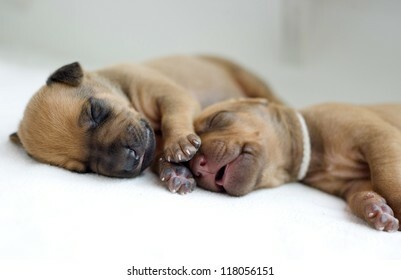 cute little newborn whelps lying together with her mom and sleeping. Image taken isolated on white. The little puppies are two weeks of age. 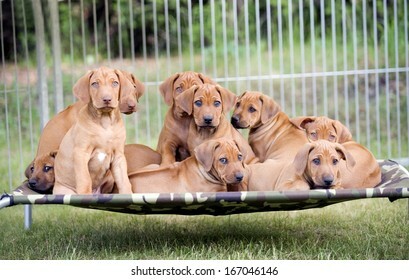 A litter of cute puppies sitting together on a hammock in garden. 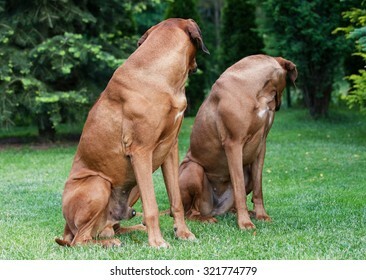 Two beautiful Rhodesian Ridgeback hound dogs sitting beside each other and looking backwards. 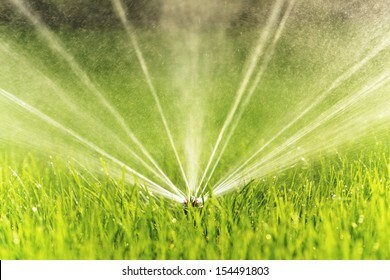 Image taken outside in the garden on green grass. Adorable little whelp is sleeping. 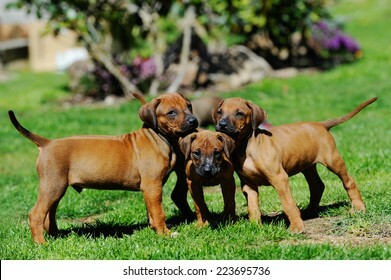 It's a purebred Rhodesian Ridgeback hound dog. 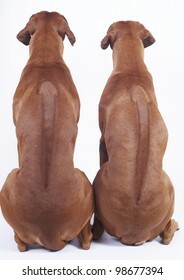 Typical characteristic of breed is the ridge on back. The hair grows in the opposite direction of the normal coat. 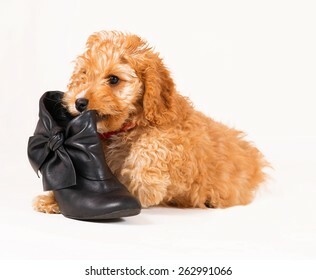 Adorable Cockerpoo puppy. 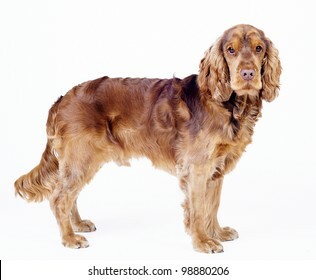 It is a mixed dog breed between Cocker Spaniel and Poodle. The little pet is eight weeks of age. 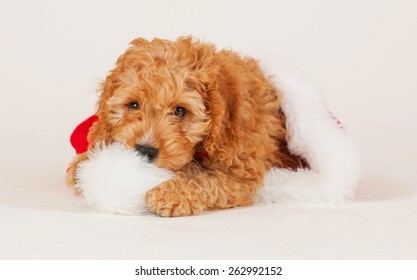 The little puppy is sitting is a Christmas cap. 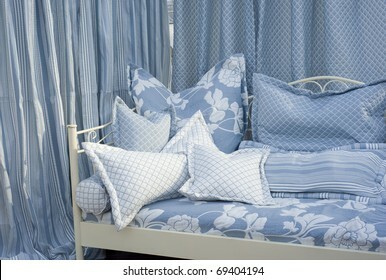 Modern bedroom with lightblue curtains and textured cushions. 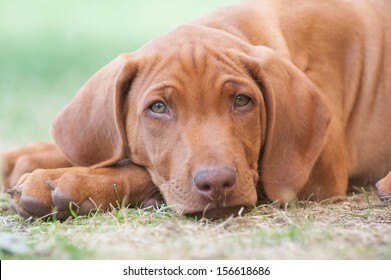 A beautiful Rhodesian Ridgback female dog is lying in the garden on the green grass. 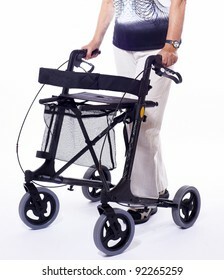 The summer sunlight is shining in her eyes and she is looking proud to the side. 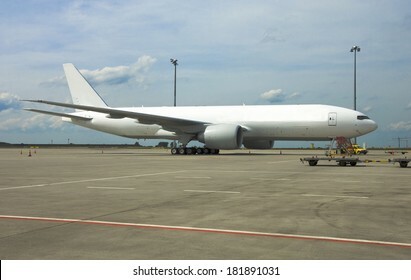 New Boeing 777 on Airport. 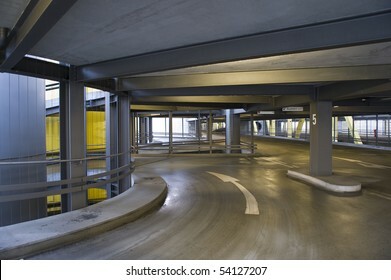 hdr image with high dynamic range and compression . 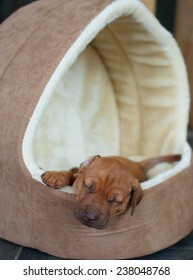 Cute and adorable little Rhodesian Ridgeback whelp sleeping peaceful. 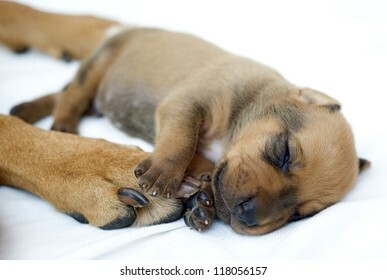 The little puppy is one week of age. Pillows on a hotel bed. 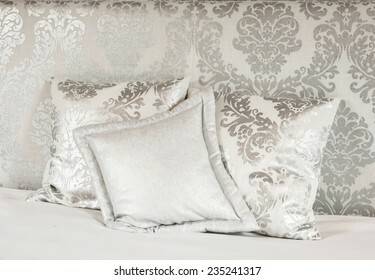 There are white satin pillows with silver pattern on it. Image taken as a closeup. 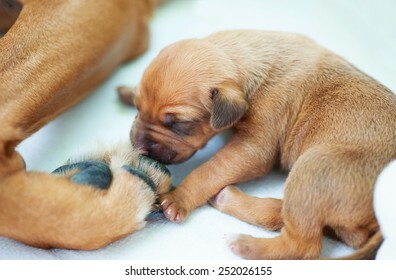 A cute little puppy is sniffing on the big paw of its mother. The whelp is two weeks of age. 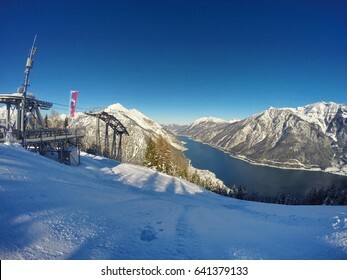 Beautiful lake Achensee in Tyrol, Austria. 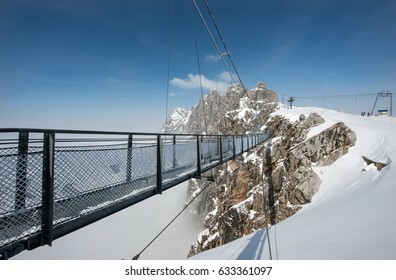 It is a traditional region for active sportive vacations located in the alps near Innsbruck. 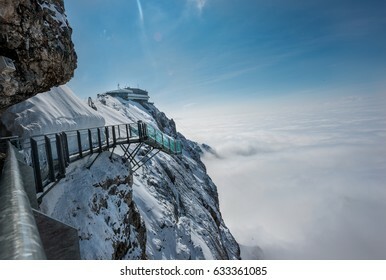 Images taken in winter with snow on the mountains. 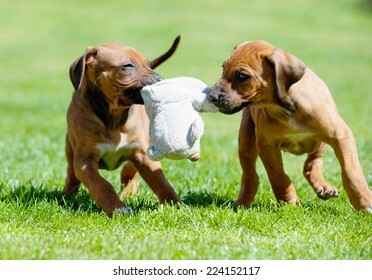 Cute little Rhodesian Ridgeback puppies playing together. 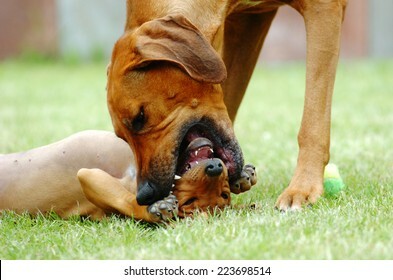 There are biting each other in the nose. There are sitting on a small hammock outside in garden. The little dogs are five weeks of age. 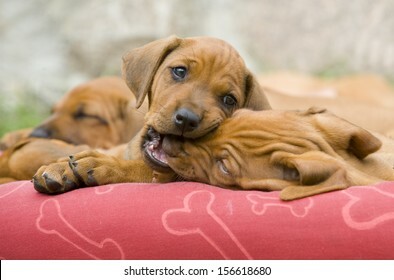 Cute little Rhodesian Ridgeback puppy is snoozing in garden. It is looking straight into the camera while lying in the green grass. The little dogs are five weeks of age. 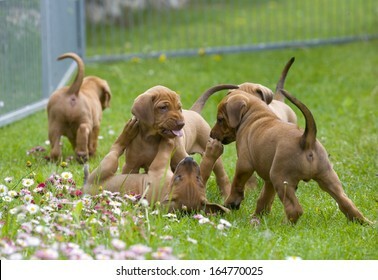 Adorable little Rhodesian Ridgeback puppies playing together in garden. Funny expressions in their faces. The little dogs are four weeks of age. 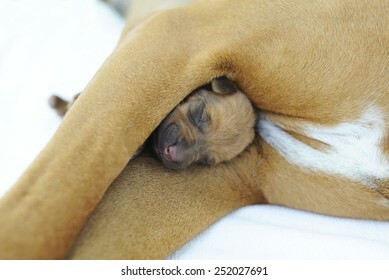 Newborn Rhodesian Ridgback whelp sleeping on mommies nose. 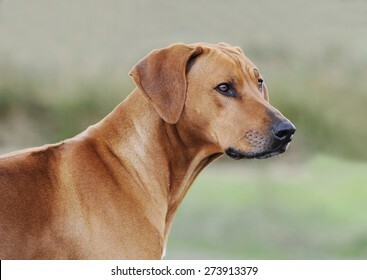 It is a purebred South African hunting dog. It's remark is the ridge on the back with the fur growing in the opposite direction like normal. 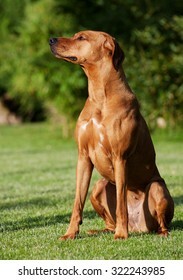 A beautiful Rhodesian Ridgeback female is sitting in the garden outside. She is looking cute straight waiting for a treat. 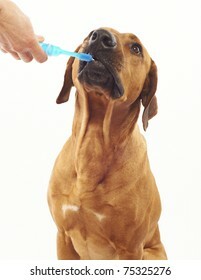 It is an African purebred hound dog. The sun is shining in her cute face. 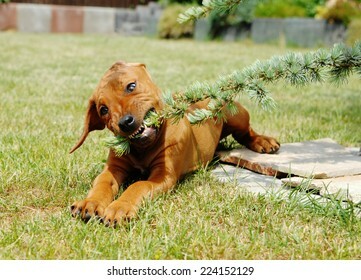 A cute Rhodesian Ridgeback puppy is playing in the backyard in summer. 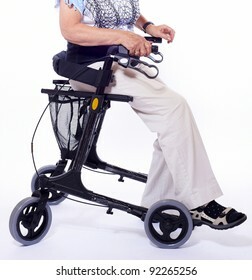 Image taken outside on a sunny day. Beautiful little puppy with blue eyes. 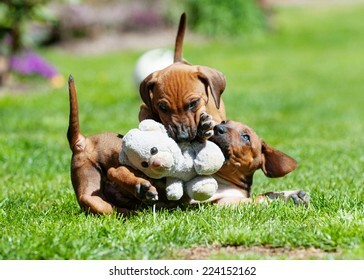 The little dog is playing with a toy. 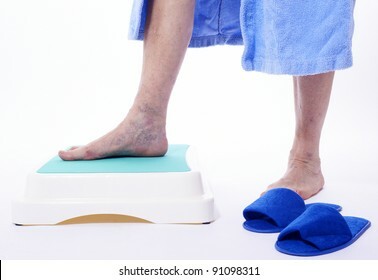 Image in front of white background. 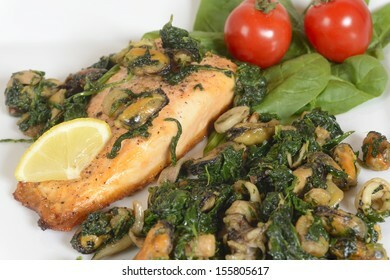 A closeup image of a dinner plate with with grilled salmon with seafood and spinach. 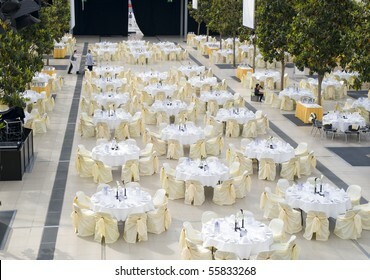 Image taken on white background with garnish of fresh vegetables. 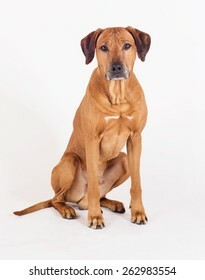 Beautiful Rhodesian Ridgeback female portrait. 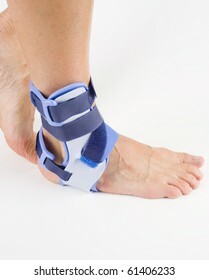 Image taken as a side view with blue background. 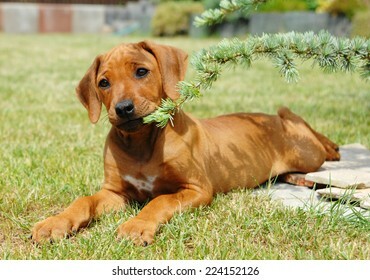 Cute little Rhodesian Ridgeback puppy is sitting in the grass in garden. The little dog is looking down funny between lots of little summer daisy flowers. The puppy is five weeks of age. 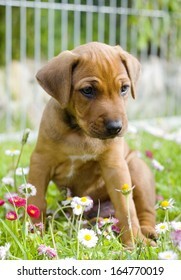 Cute little Rhodesian Ridgeback puppy is sitting in the grass in garden. The little dog is looking up funny between lots of little summer daisy flowers. The puppy is five weeks of age. 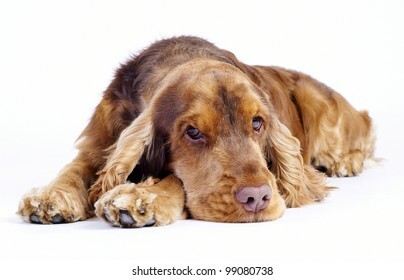 Head shoot of a beautiful and sad dog isolated on white. 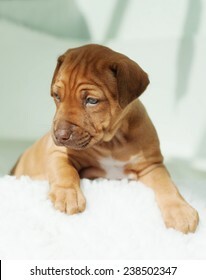 The female Rhodesian ridgeback hound is 5 month old. 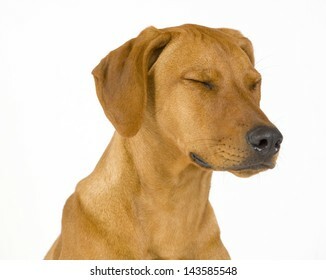 The dog has its eyes closed. A cute little newborn whelp is lying between the legs of its mother. Both pets are sleeping peacefully. Image as a closeup on white background. 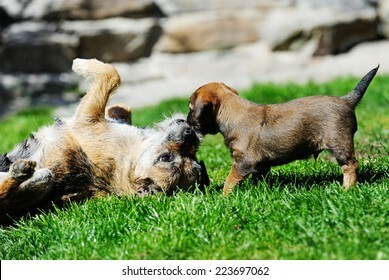 Young Border Terrier puppy is playing with its mother. 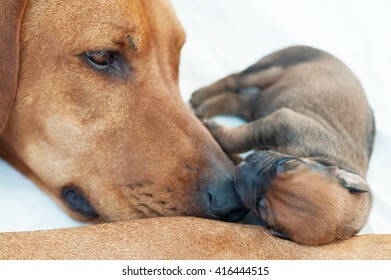 The adult dog is teaching her offspring gently. 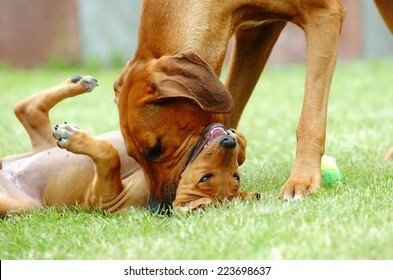 The dogs playing together in the backyard on a sunny day in summer. The puppy is 5 weeks of age. 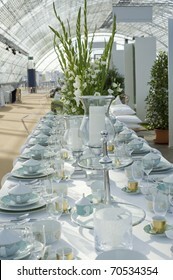 A modern decorated wedding table with large vase and white flowers. 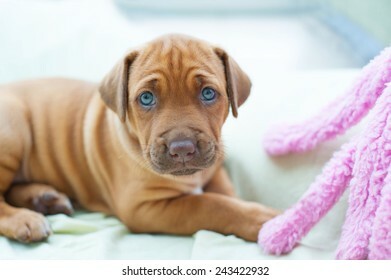 Beautiful and amazing little puppy on white background. 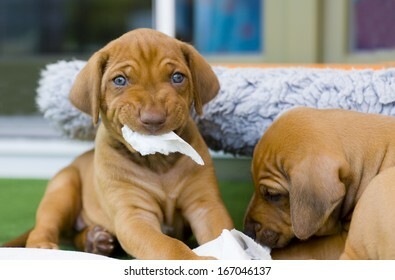 The adorable Rhodesian Ridgeback hound is three weeks of age. 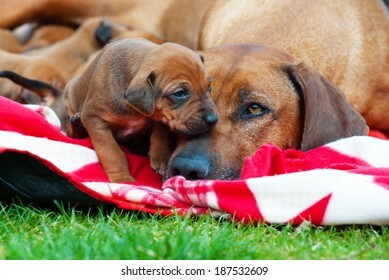 Cute little puppy sitting beside his mother. 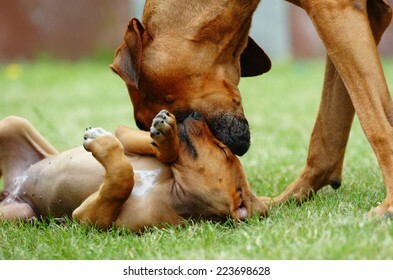 It is looking funny while the mommy is rolling on her back. 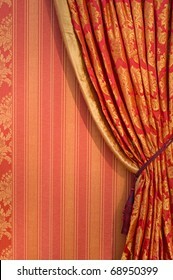 Beautiful detail of an old styled luxury armchair and nice decoration at living room. 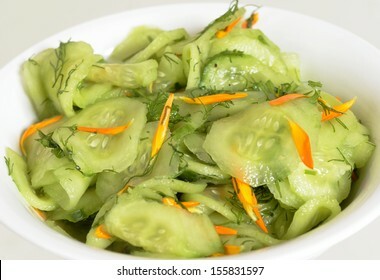 A bowl of fresh and healthy cucumber salad with stripes from carrots. 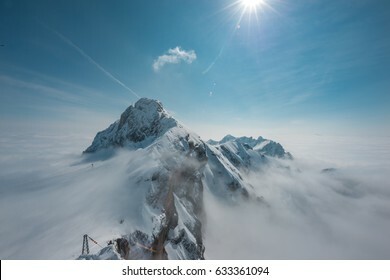 Image taken close up over white. It's a vegetarian and vegan meal. 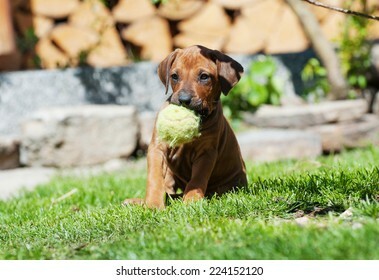 A beautiful Rhodesian Ridgeback puppy is playing with a dog toy in backyard. 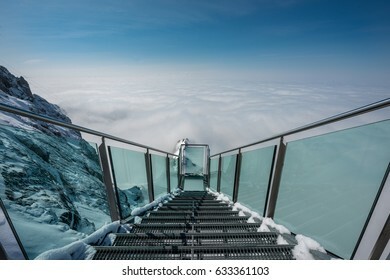 Image taken on a sunny day in summer. 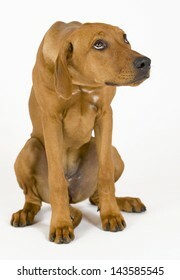 Rhodesian Ridgeback hound dog isolated on white background. The beautiful male is sitting and looking straight into the camera.